Dr. Kereshi graduated from Penn State College of Medicine prior to completing her pediatric residency at MUSC. 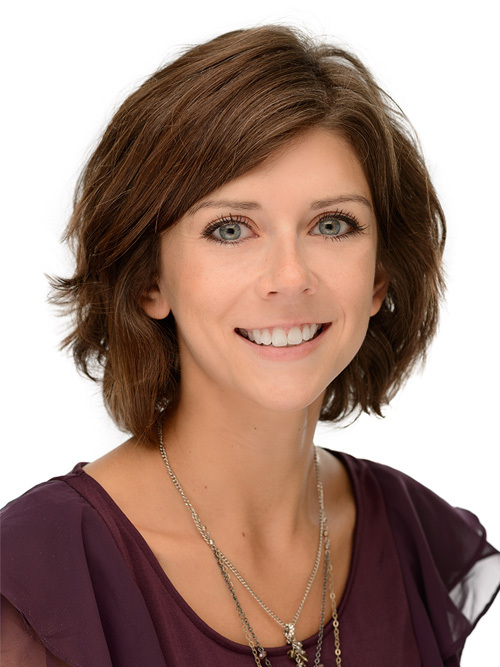 She has spent the past two years working in a private practice in Charleston, SC. Dr. Kereshi is married to Borko and they have a dog named Ljubie. When not working she enjoys cooking, movies, and the beach. She is very excited to be joining the Drumhill Pediatrics family!